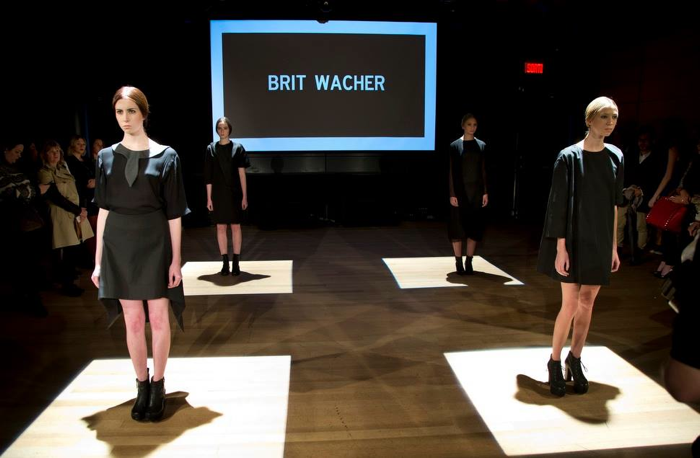 Last week I was invited to the "Fashion Preview" event held here in Montreal. Various young designers presented their Spring-Summer 2015 collections. A great 2-day event full of creation, elegance and vanguardism. 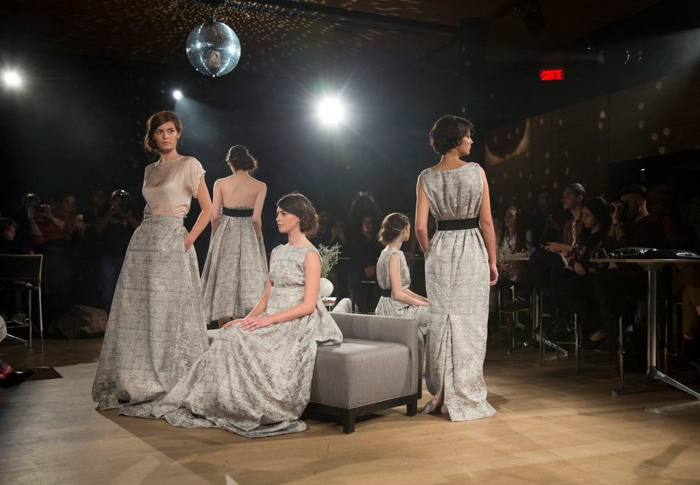 Among the designers sharing their talent were Elisa C-Rossow, Brit Wacher, Leinad Beaudet, KQK, Marie-Ève Lecavalier, Pedram Karimi and Denis Gagnon. La semana pasada tuve la ocasión de asistir al evento de moda "Fashion Preview" aquí en Montreal. Varios jóvenes talentos se dieron cita para mostrar sus colecciones Primavera-Verano 2015. Un evento donde durante dos días apreciamos un despliegue de elegancia, modernidad y mucha creación. Entre los diseñadores que participaron en este evento se encuentran Elisa C-Rossow, Brit Wacher, Leinad Beaudet, KQK, Marie-Ève Lecavalier, Pedram Karimi y Denis Gagnon. Zara animal print jacket, H&M blouse and leather pants, Altuzarra for Target ankle boots, Michael Kors bag, Forever 21 rings, Michael Kors watch, Ray-Ban Wayfarer sunglasses.